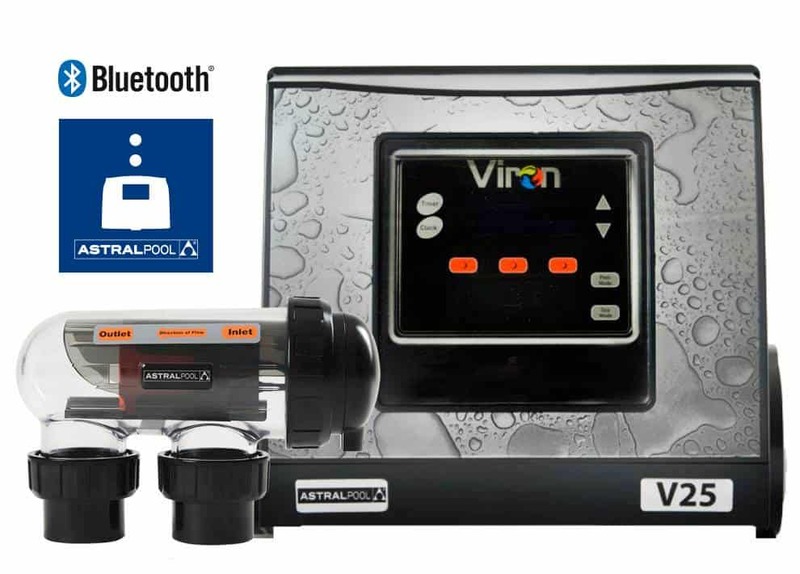 Chlorine is used to help disinfect and sanitize your pool water by inactivating any microbes that may be present. Chlorine is also an effective algaecide. 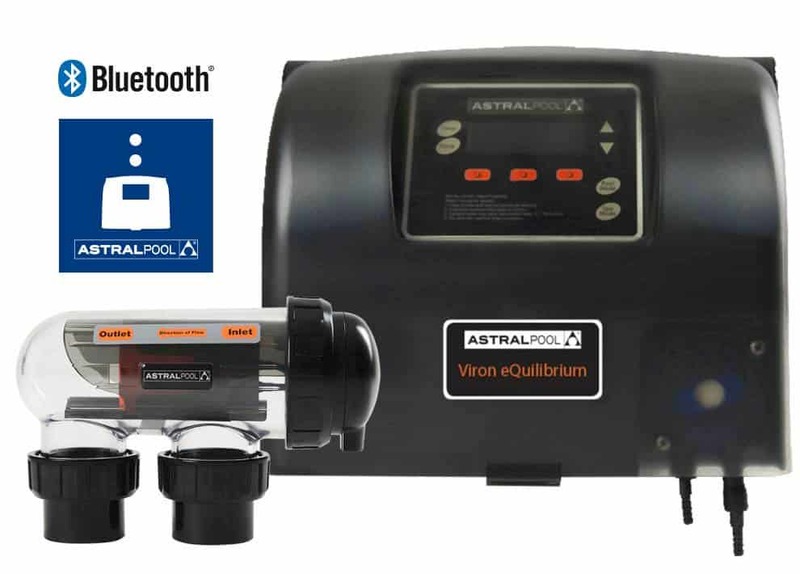 As salt in your pool passes through the chlorinator it combines with hydrogen from the water and an electrolysis process converts the salt to chlorine. 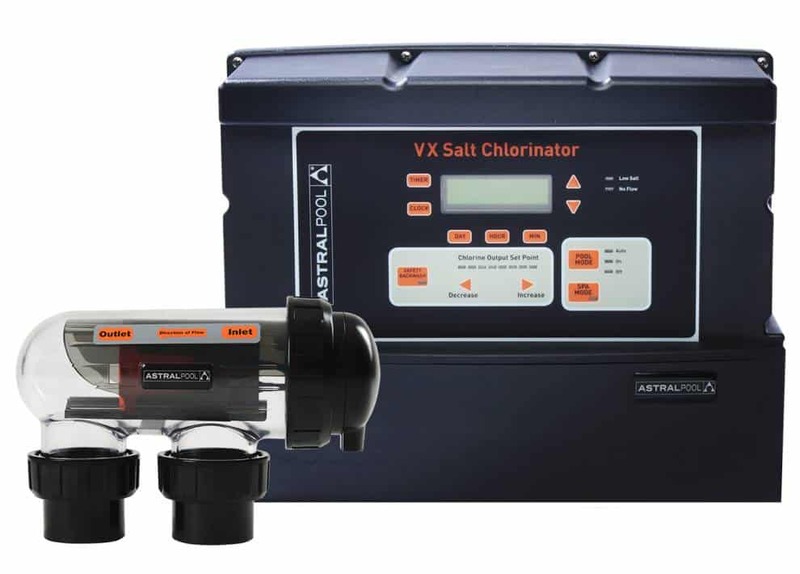 Once the chlorine has become used, it converts back to salt, so the chlorine generation process is fully recyclable. 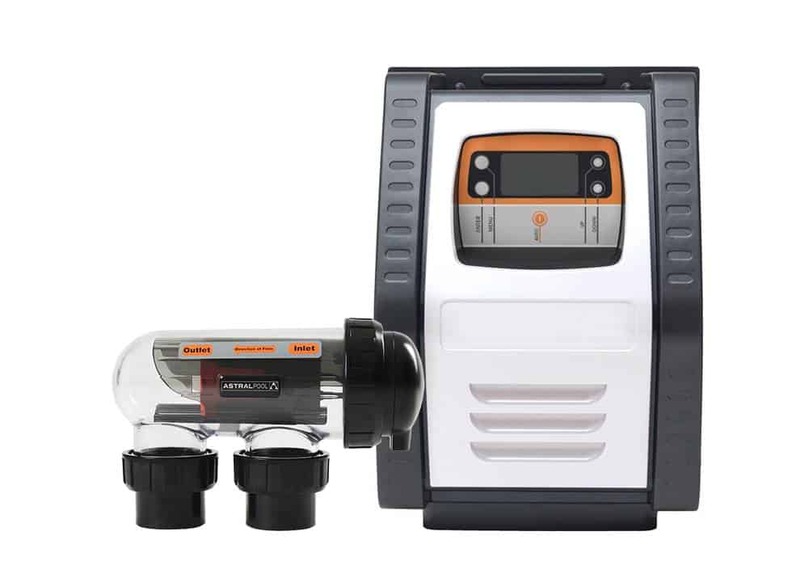 Over time chorinators fail and need to be replaced.Modern chorinators have automatic acid dosers connected to them and can be configured with pH and Chlorine sensors to continually monitor chemical levels to out just output as needed and keep your pool water balanced.